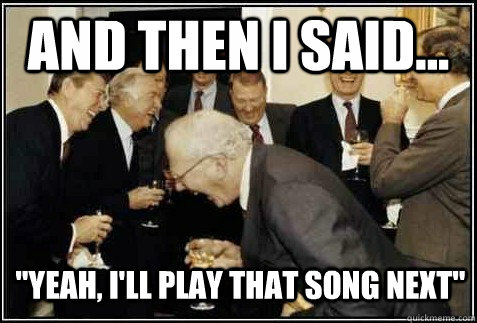 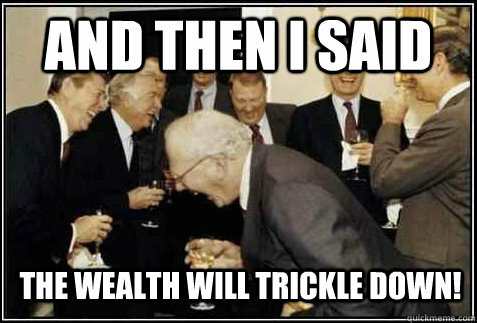 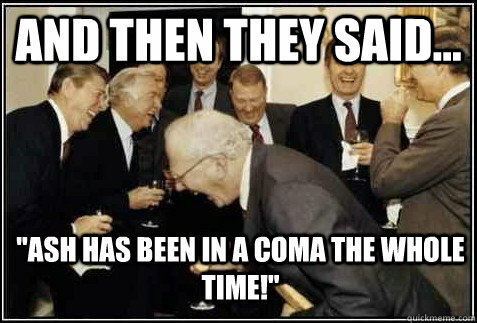 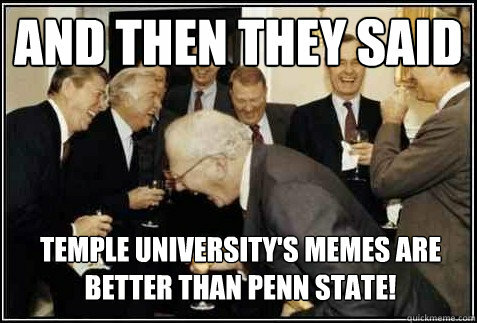 And then they said Temple University's memes are better than penn state! 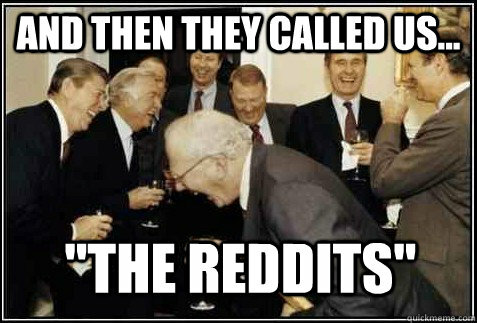 and then they called us... "The reddits"
and then they said... "ash has been in a coma the whole time!" 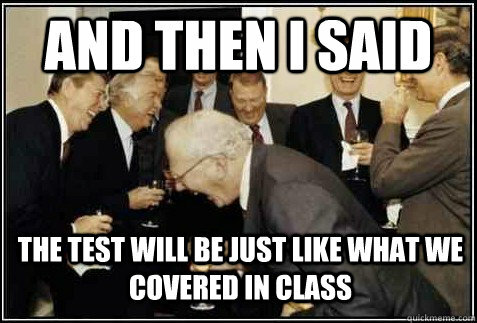 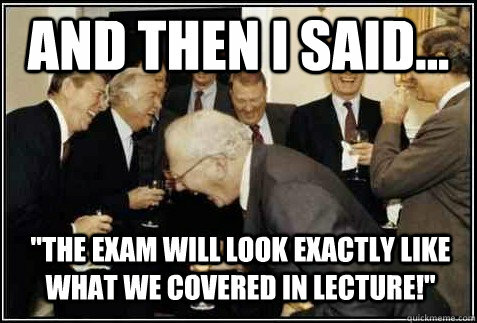 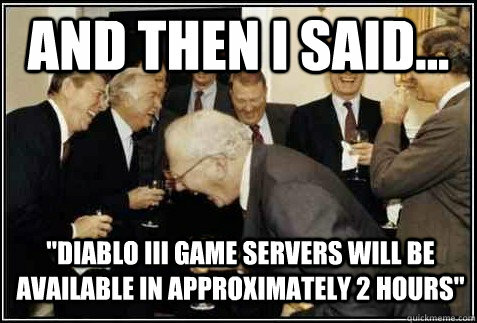 and then i said... "Diablo III game servers will be available in approximately 2 hours"
and then i said... "The exam will look exactly like what we covered in lecture!" 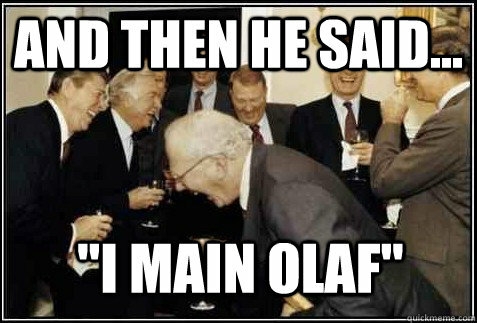 and then he said... "i main olaf"
and then i said the wealth will trickle down! 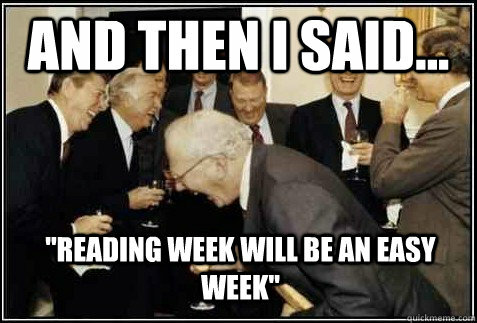 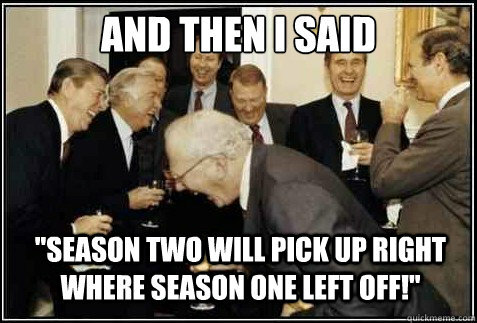 and then I said... "reading week will be an easy week"
and then i said... "yeah, i'll play that song next"
and then I said "Season two will pick up right where season one left off!"